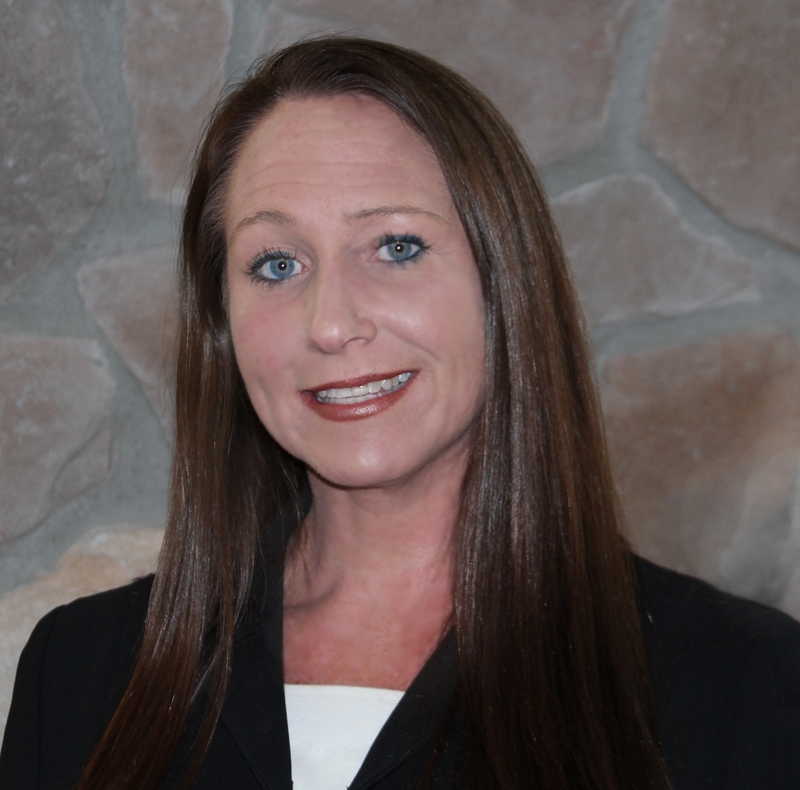 My name is Susan Hubbell and I am one of the founders of the "Bay Property Team". I specialize in Helping Waterfront and Water Access Buyers and Sellers invest in real estate in the Northern Chesapeake Bay Area including Chesapeake City, Earleville, Elkton, Warwick, and the Surrounding Areas. I have over 10 Years experience in the real estate industry. As an Associate of EXiT Preferred Realty and a member of the "BayProperty Team" I have special tools and solutions that help our Waterfront and Water Access Clients buy and sell the special properties in and around the Northern Chesapeake Bay. If you are considering listing your property around the Northern Chesapeake Bay, ask me about our unique and cutting edge Internet Marketing Systems. I would love the opportunity to help you realize your goals regardless of whether your property is Waterfront, Water Access or Near the Bay! "Thanks for Everything, Susan & Steve! As we sit in our chairs enjoying the sun, we truly appreciate all you have done. Each weekend we arrive, and as we leave, we will always remember Susan & Steve. 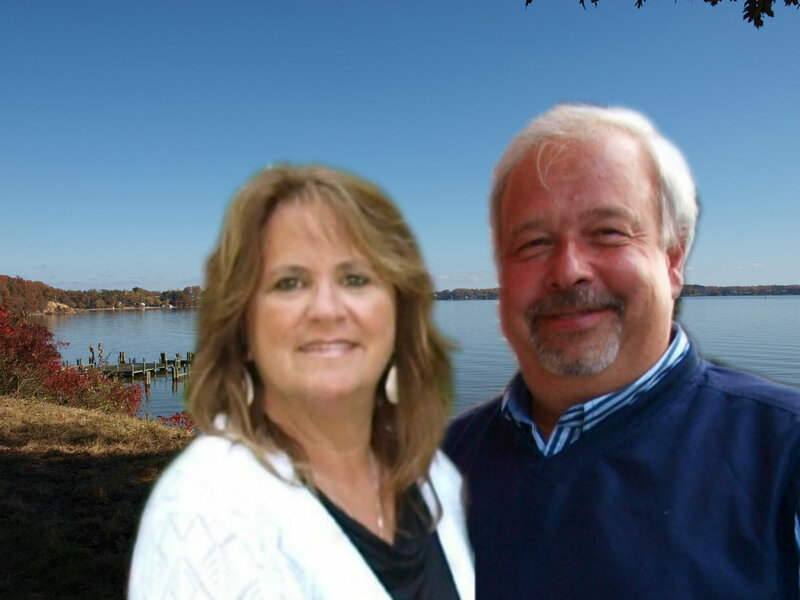 We searched a long time....Many hours with you, Our Elkton Waterfront Home Is A Dream Come True!" - Tom & Marie P.
"Susan and Steve went way beyond anything we expected in selling our Waterfront home of 30 Years! On a scale of 1-10 They were a 12! - Issac & Bea L.
Susan was exceptional. She knew the market and understood our needs. We were looking for months and as out of town buyers, we could only look on weekends. Susan was always willing to fit us in - and it was through her diligence that we found the perfect property. We were very happy with her and the "Bay Property Team" - Mark & Laurie M.
I feel very lucky to live in Chesapeake City in a Water Access community on the Elk River. My Husband Steve and I have been married for over 15 Years and have 4 wonderful children. Steve joined me in the business in 2005 and we formed the "Bay Property Team". When we are not working we enjoy boating on the Chesapeake Bay with our family and enjoying all the Special activities that Cecil County has to offer!